Our product range includes a wide range of schneider machine interface. We offer an integrated Human Machine Interface (HMI or MMI) suite to our esteemed clients. This includes best-in-class products and systems equipped to handle all HMI tasks. 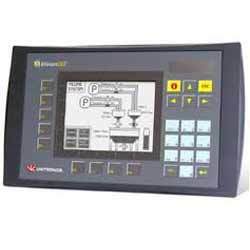 Our range includes operating devices and visualization software for machine-level HMI as well as the SCADA system.